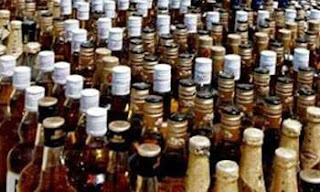 Excise Department yesterday said a special programme is in place to prevent malpractices in licensed liquor outlets during the New Year season from April 9 to 15. Deputy Excise Commissioner and Media Spokesman Kapila Kumarasinghe in a statement said that this special investigation programme is in force across the country during this period. liquor outlets will be regularly monitored. Raids will be conducted following public complaints and information. Excise Officer in Charges (OIC) were advised to take actions with regard to these incidents,” he said. He also said special mechanism was initiated to monitor the progress of this programme.